Today is Giving Tuesday – a day for giving back and donating after the crazy consumerism of Black Friday and Cyber Monday. This year, instead of highlighting cool kitchen gifts, I wanted to showcase some gifts that will make a difference in someone’s life. These are all reputable groups that help a variety of causes – perfect for the foodies on your list. 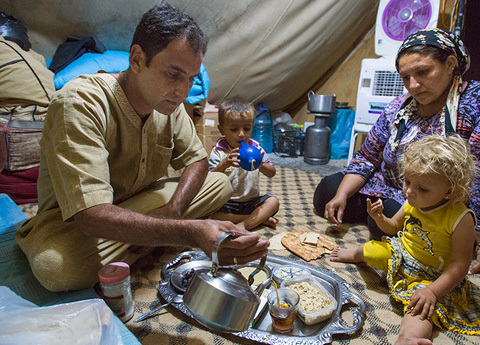 International Rescue Committee is on the ground across the world helping in a variety of humanitarian crises, including the current Syrian refugee crisis. You can support their efforts by buying a symbolic Rescue Gift this holiday season. For $53, you can provide emergency cook stoves to eight uprooted families. $68 will provide a month of emergency food packets for 50 children. 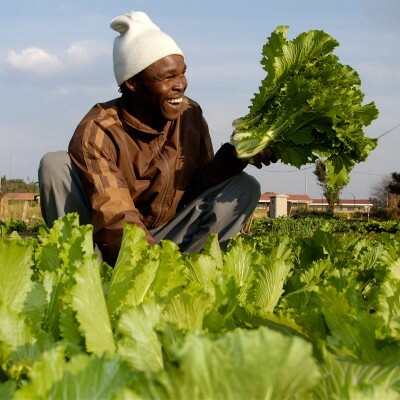 $135 will provide a refugee farmer with the tools needed to start a farmers’ market stand. IRC will send a card announcing the gift to the recipient. Mercy Corps works throughout the world helping those suffering poverty and rebuilding communities. They’re also assisting with the Syria refugee crisis both in and outside of Syria, in addition to helping provide food security in Mali and Niger, giving mobile technology to farmers in Indonesia and Uganda and other efforts. Their symbolic gifs – called Mercy Corps Gifts – also send a card to the recipient. A donation of $25 supplies an entrepreneur with the equipment needed to run a Tea Booth. $30 helps grow an acre of rice in a community. Or, you can equip a bakery for just $65. Oxfam is working toward a world without poverty in more than 90 countries. In the US, works to expose the injustice of poverty and offer solutions. Their symbolic gifts include a pair of chickens to help feed a family for $18 and, for $30, the resources to plant a vegetable garden. All gifts are acknowledged with a card. Feeding America does exactly what their name suggests. They run a variety of programs to combat hunger in the US. A donation through their gift catalogue goes to providing nutritious food through their food bank network. Unicef strives to give all children a fair chance at life through programs that combat hunger, provide immunizations and support education. Gifts purchased through the Unicef Market benefits children in need around their world and they have a variety of great options to dress up your table. 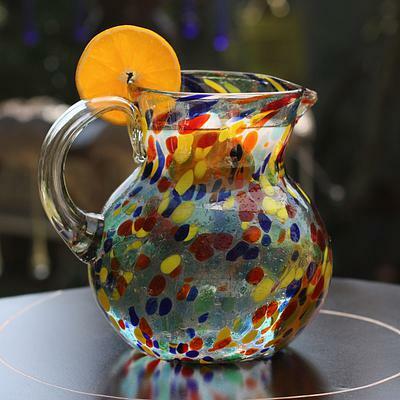 The purchase of this pitcher, for example, can provide 141 sachets of oral rehydration salts, which can help children combat dehydration and diarrhea. Feed My Starving Children helps feed malnourished children and has worked in nearly 70 countries. 92% of their donations go directly into the food program. Their marketplace has a variety of gifts that support their programs. 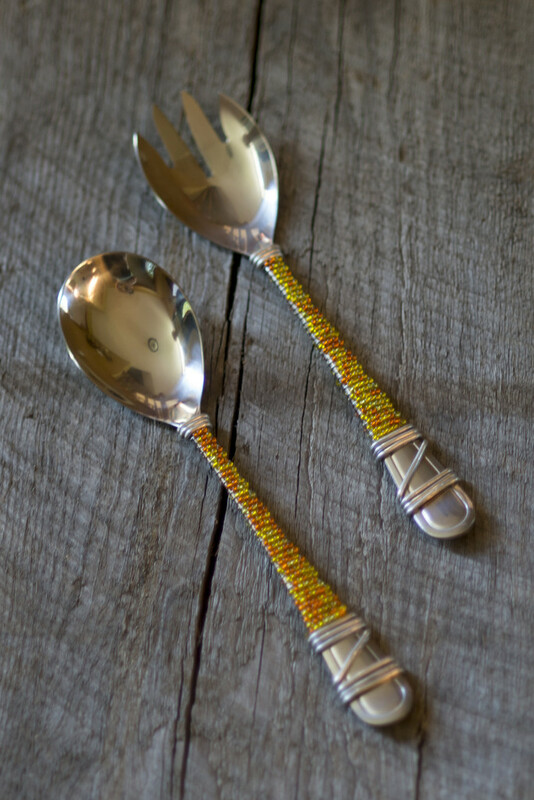 These spoons, handmade by artisans in Swaziland, provides 62 meals to children in need. FEED raises money through their product lines to provide meals. They help fund school meals, emergency relief, mother-child nutrition and man more projects. 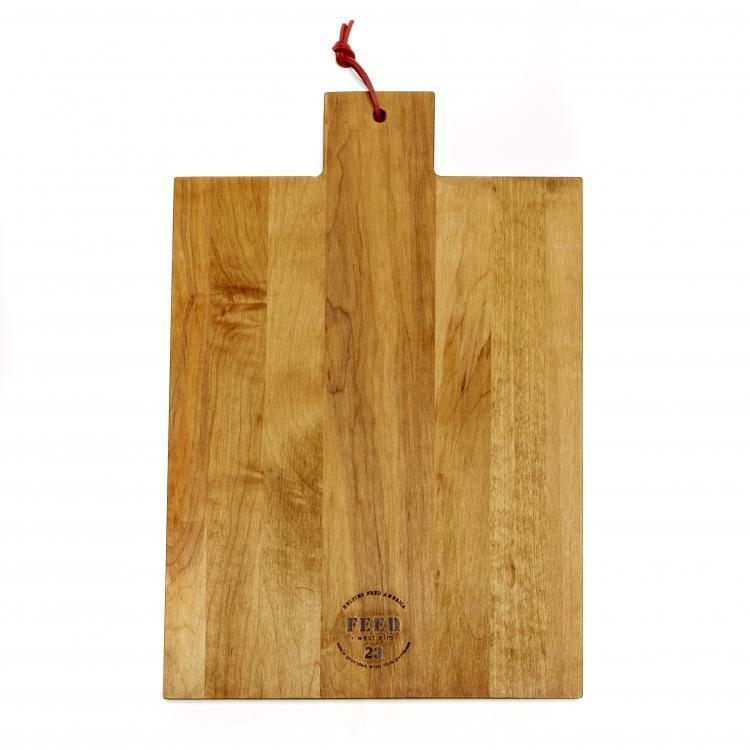 Their signature bags make great shopping totes but they also have wine totes, which would be great for holiday gifting, and beautiful kitchen gifts including this cutting board. All Across Africa is a benefit corporation that creates market-driven employment opportunities to improve and empower the lives of rural and poor people across Africa. 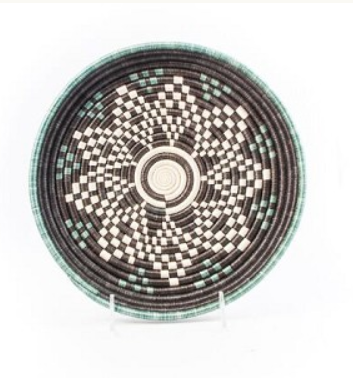 They have a whole shop of beautiful, fair-trade kitchen items, including these gorgeous baskets made in Rwanda. 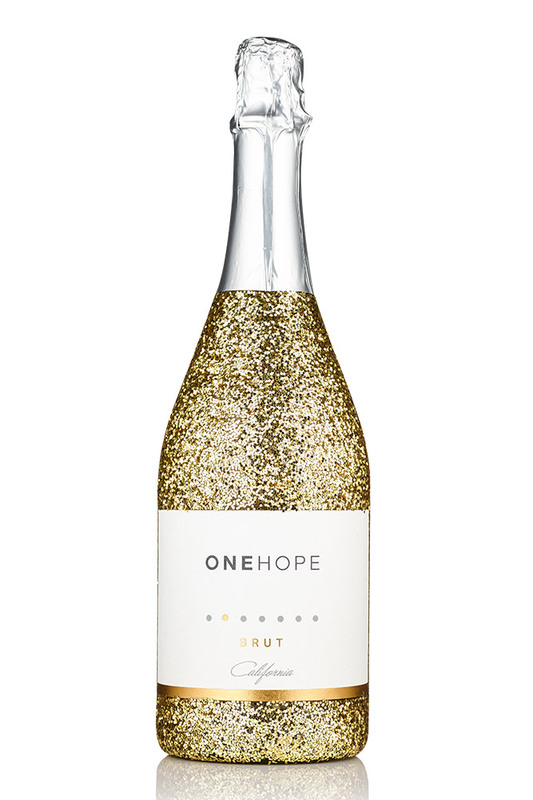 OneHope Wine gives a portion of their sales to charitable causes – each bottle helps something different. Their California White Blend helps fight cancer while their Pinot Noir helps get clean water to people who need it. Or, this gorgeous, glittery bottle of sparkling wine provides 15 meals to a child in need. That’s Caring donates one weekend’s worth of meals to a food insecure child in the US for every gift basket purchased. Why weekend bags? Students that rely on school lunches don’t have access to those resources during the weekends – and these help fill the gaps. Their wine and cheese baskets are a great option to send to far-flung foodie friends. Lambs Farm creates a safe working and living environment for people with developmental disabilities. 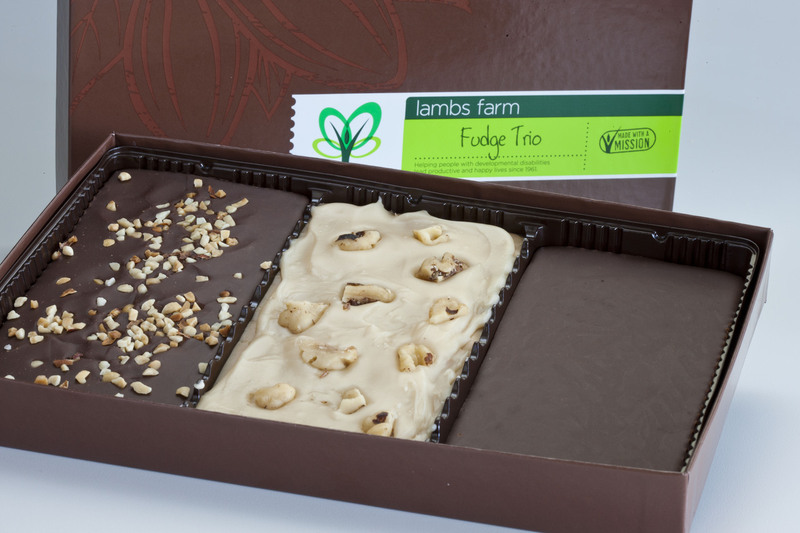 All of their products are made by the people of Lambs Farm and support their programs. They have fudge, preserves and even treats for the foodie fido! Cookies for Kids’ Cancer helps fund research on pediatric cancers. Cookies ship the same day they’re baked – a great holiday treat. 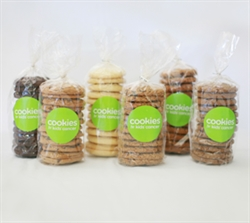 Order a package of your favorite flavor or join the cookie of the month club. Women’s Bean Project employs chronically unemployed and impoverished women through transitional employment. 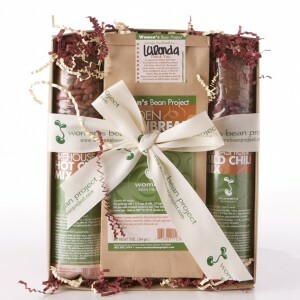 Their products include soup mixes, baking mixes and fun gift bundles. They are made by women in the program and help support the program’s future.